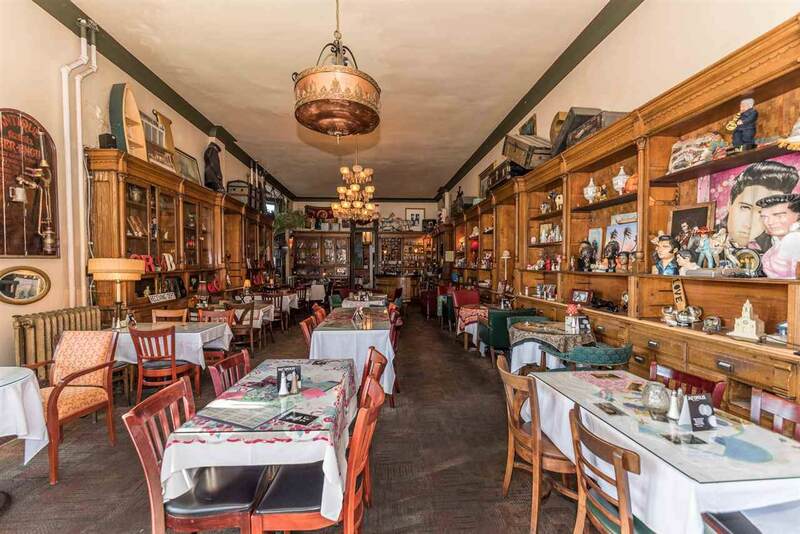 A chance to own the historic York Street Cafe. 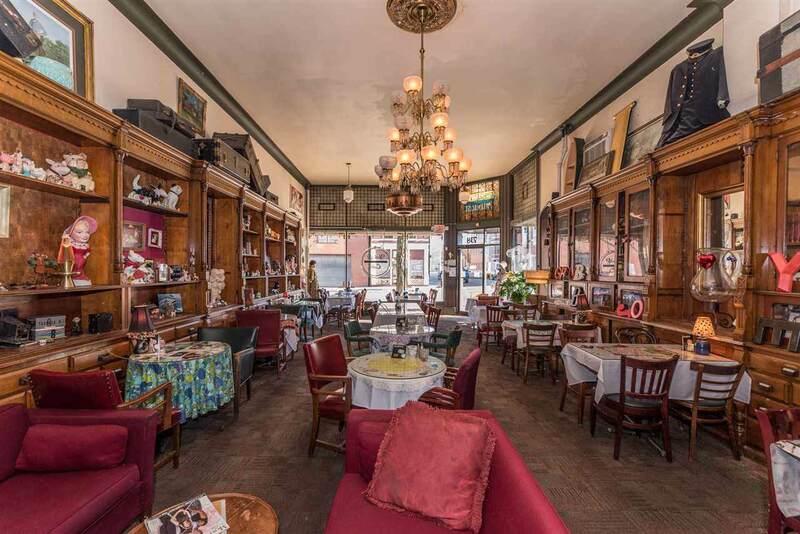 This charming, well-known cafe has an excellent reputation in the community. It has been a destination for decades. 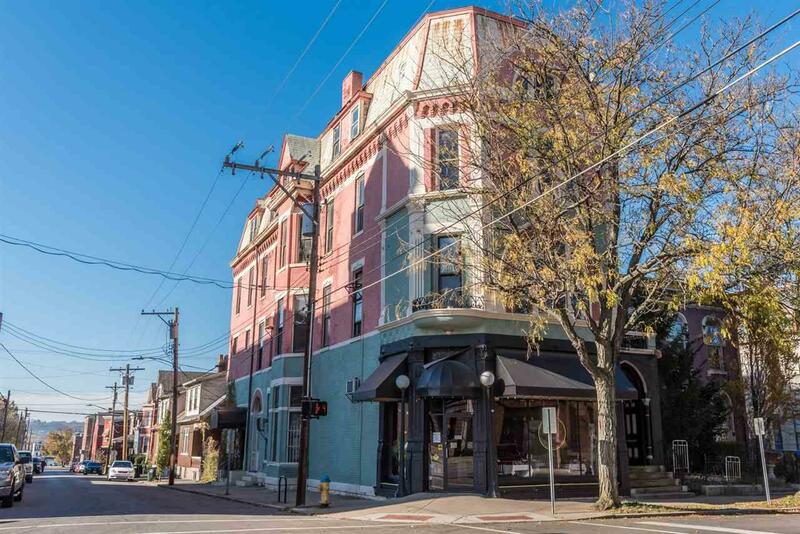 Four floors of historic charm with many modern updates. 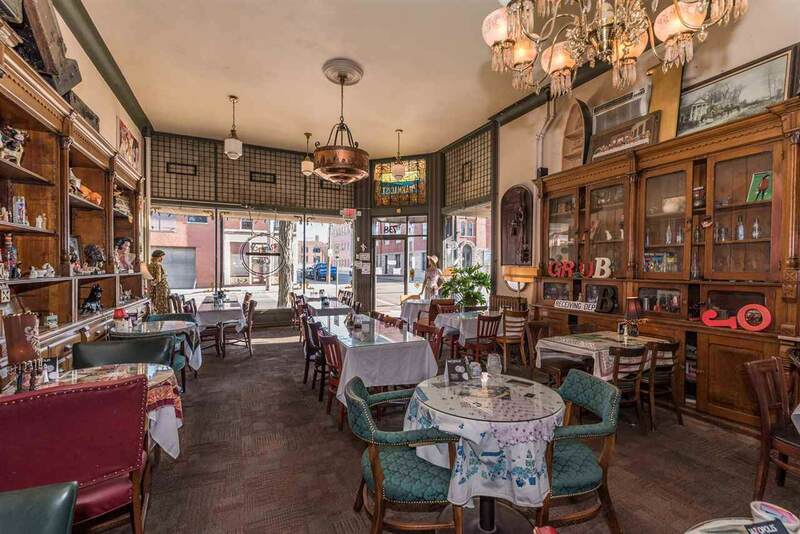 Built in 1884, this brick and cut stone building features a full kitchen, bar, elevator, and three floors of open space for event hosting. See flyer for additional information. Sale also includes the adjoining lots 734 and 728 York st.